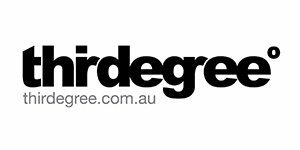 thirdegreeº is making a range of discounted offers available to Access1st users – as well as a FREE brand audit, valued at up to $1200. Full details of how to take up the offers can be found behind your association or client log-in. Visit the thirdegree website here.